“Related to this star we could feel that this is the channel through which the Stellar Nation of the Humans can connect to this ocean. Where the human beings start to understand the meaning of this Celestial, heavenly scene. 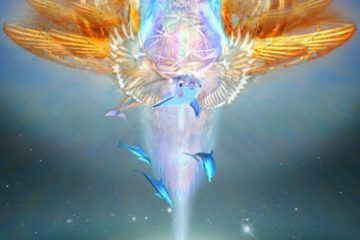 Where they start to connect with the consciousness and life of the dolphins, and where they begin to relate with the fate-history of the whales, and also with the stellar nation of the Pegasus. As we already know, this area of the Milky Way Galaxy is mainly covered by these two or rather three nations, they dominate this celestial scene, and this place is all about them. This is where those humans can connect to, who chose to identify with the dolphins beings or the whales, as their own spiritual codes – as the Stellar Human is the “universal chalice of life” –, that they accept these, into their bodies, too. 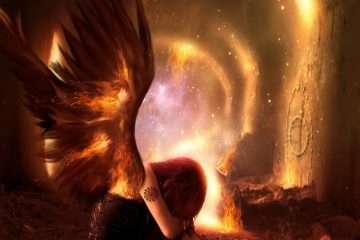 So there are some, who recognize a dolphin being or a pegasus in their soul, or the fate of a fallen angel with the deep desire to find the way Home, inside the whale. 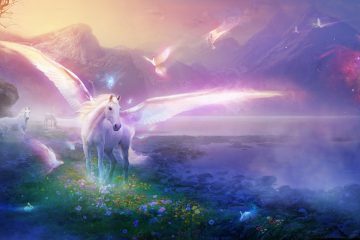 We wish you all happy spiritual meetings with these wonderful mythical creatures in the following days, too! Image by: Daniel Eskridge, many thanks to the artist!